The history of Helix Water District dates back to 1885 and the construction of the San Diego Flume to deliver water from Lake Cuyamaca to the San Diego region’s booming population. Today, Helix is the second largest water utility in San Diego County with 149 employees providing safe, high quality water to 276,000 people in La Mesa, El Cajon, Lemon Grove, Spring Valley, and other unincorporated areas of the county. 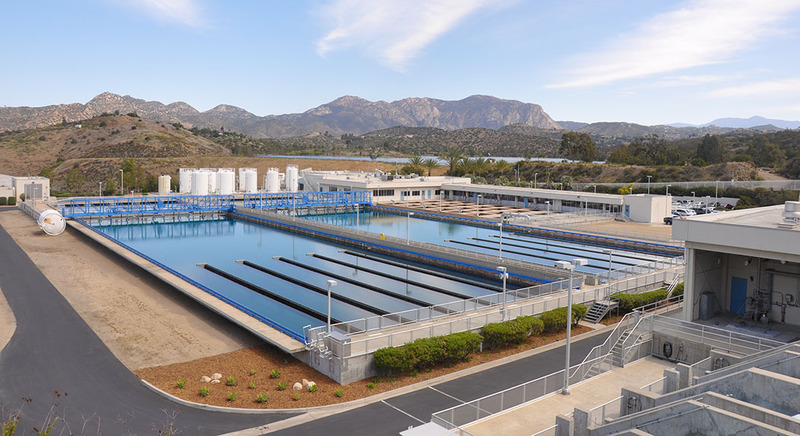 The district operates a water treatment plant serving its own customers and Otay, Padre Dam, and Lakeside water districts, and a water distribution system with 25 pump stations and over 730 miles of water mains. Ninety percent of Helix’s electric bill is for water treatment and distribution, and the district has reduced electricity use 25 percent by pumping water and filling reservoirs at off-peak hours, offsetting demand with a solar panel array at its operations center in El Cajon, and increasing use of hybrid electric vehicles. Helix is proactively pursuing new opportunities to increase energy efficiency and reduce the cost of water for its customers.